This entry was posted on Tuesday, April 16th, 2019 at 3:22 pm in Reading, writers who are not me. 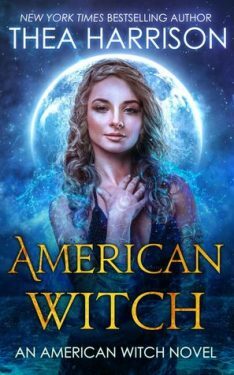 Tagged: American Witch, book review, Diana Pharaoh Francis, Elder Races, Thea Harrison. You can feed this entry. You can leave a response, or trackback from your own site.